Our team of fully qualified, licensed plumbers can take care of all your domestic and commercial plumbing maintenance needs. Whether you have a blocked drain, a burst pipe or an issue with your gas hot water system, we are available to solve all your plumbing emergencies 24 hours, 7 days a week. Our Biskon quality promise to you is that we will always inform you as soon as we have received your request, and once we’ve contacted the tenant/owner we’ll send you an email detailing the action we have taken to resolve your issue. You will never have to chase us up to find out what is going on. If our emergency plumbers discover that high costs may be incurred, we will let you know before completing any works. We aim to action all work requests on the same day or within 24 hours. We service homes and businesses right across Melbourne, including the inner city, Bayside, Eastern and South Eastern suburbs. We certify all our work and our highly experienced plumbers adhere to strict Australian standards at all times. 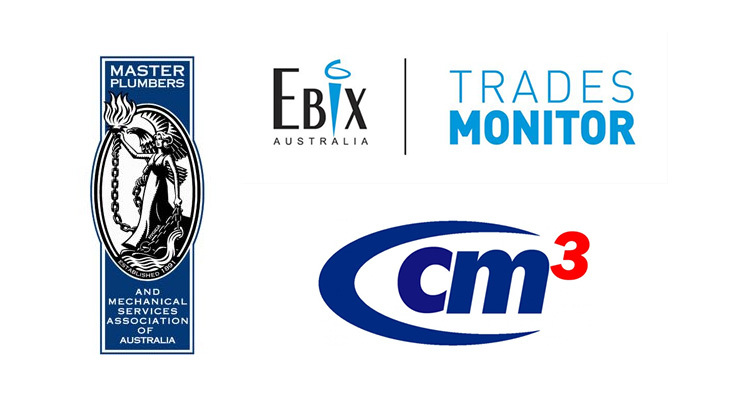 We are proud to be a member of the Master Plumbers Association and one of the few plumbing businesses in Melbourne which is both CM3 compliant and Ebix trades monitor certified. 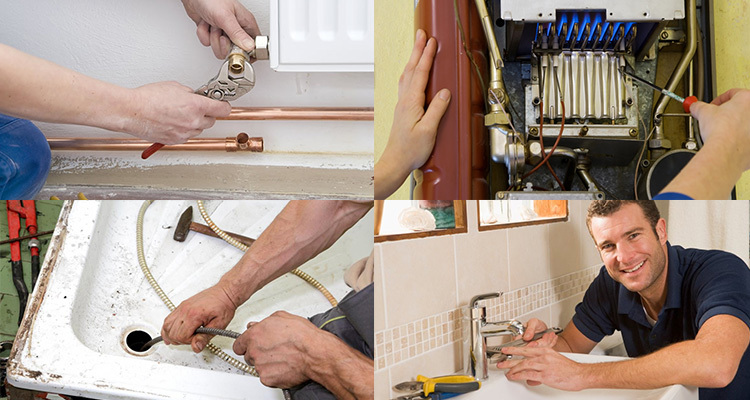 Our plumbing professionals have access to the latest equipment and industry know-how to ensure we can resolve your problems quickly and efficiently. What’s more, we will leave your premises in a clean and tidy state, so you aren’t left with a mess to deal with once we’ve fixed your plumbing. We take pride in providing a reliable end-to-end service no matter how big or small the job – your satisfaction is our priority. Our rates are highly competitive and our service is second to none. Whatever your plumbing dilemma contact us today on 1800 158 520 and see for yourself why we are known to our customers as Melbourne’s most reliable plumbers.